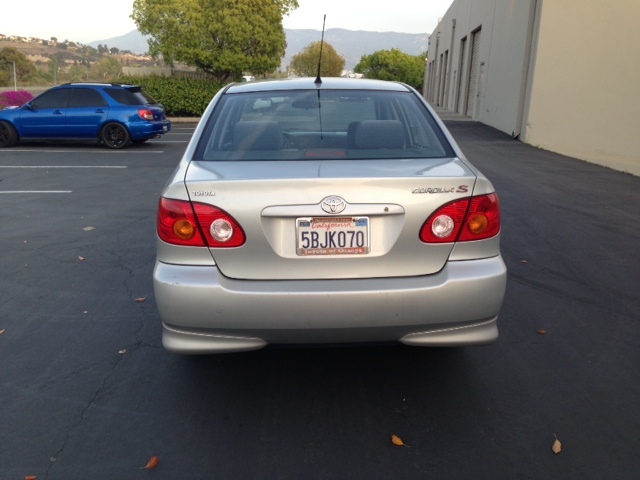 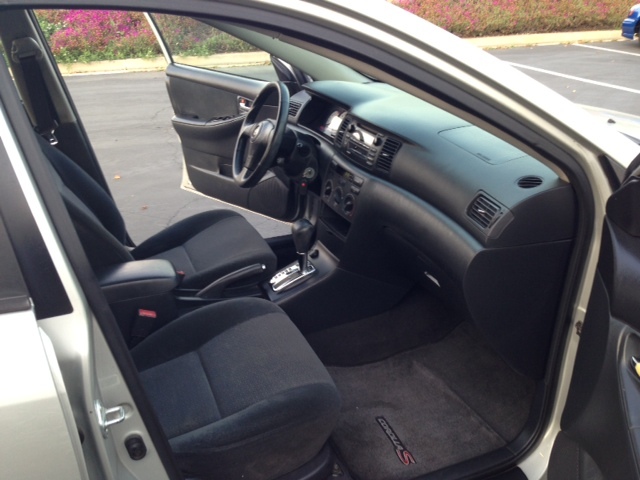 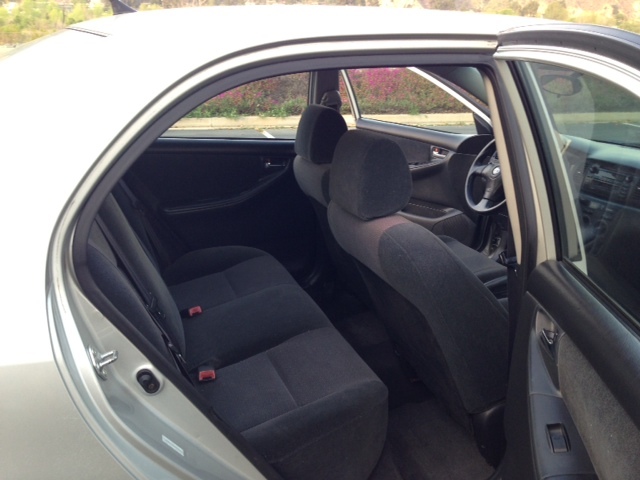 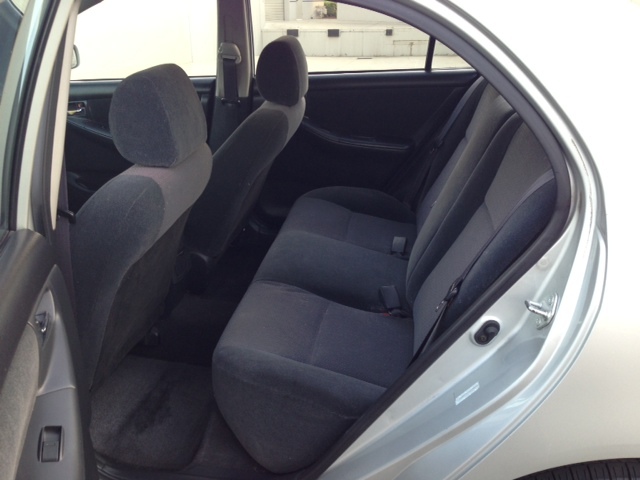 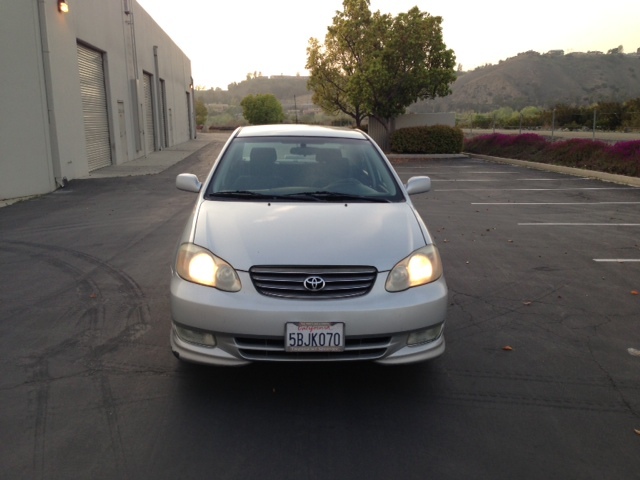 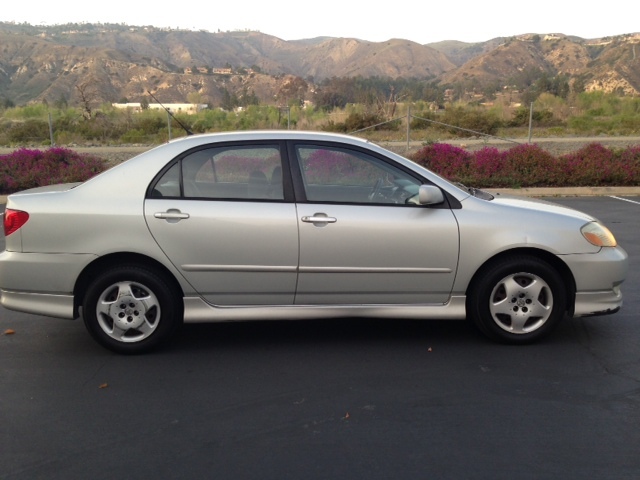 Description : 2003 Toyota Corolla S. Clean inside and out. 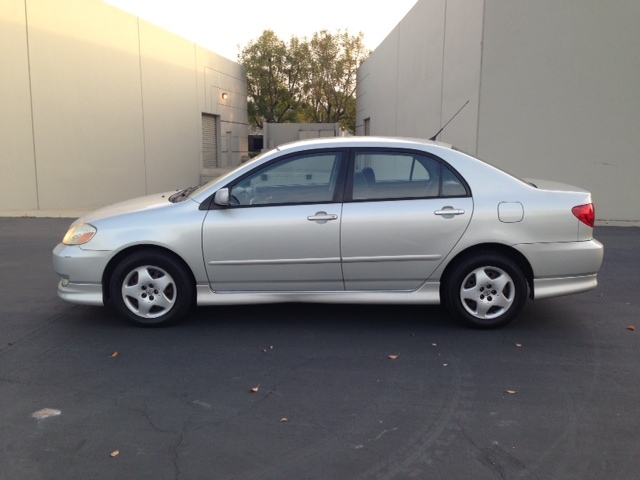 One owner vehicle,no accidents.Clean carfax report.Includes warranty. 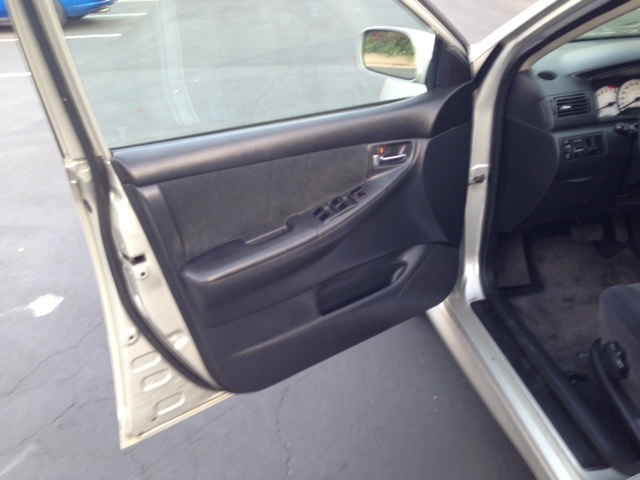 Key less entry,includes two remotes,two keys and all manual.